The Cybill bracelet is simply elegant like our belts from the model series of the same name! This season, we have also added a coloured seam to the grained leather bracelet which lends the accessory a pretty accent and makes it even snazzier. 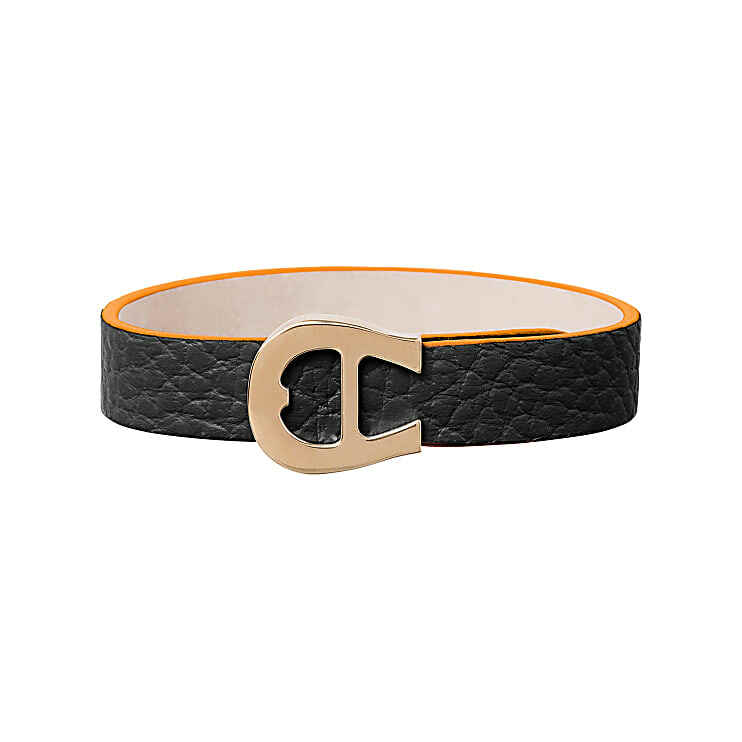 The decorative AIGNER logo acts as a playful fastener. 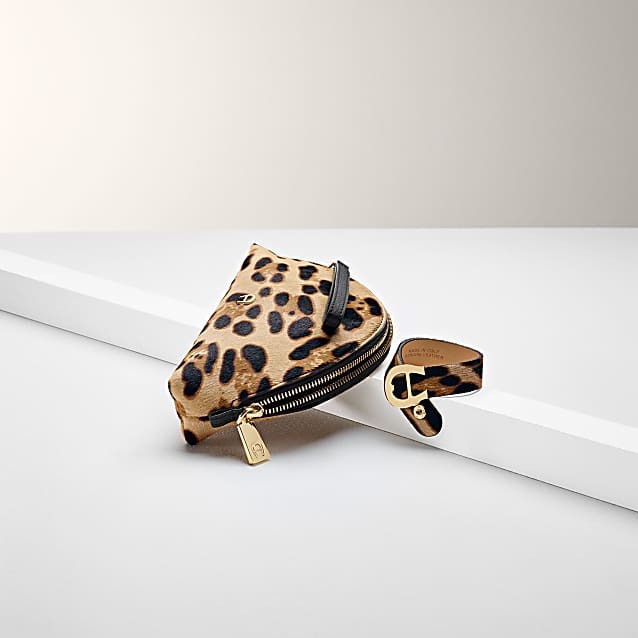 The soft, cowhide makes it pleasant to wear around your wrist.